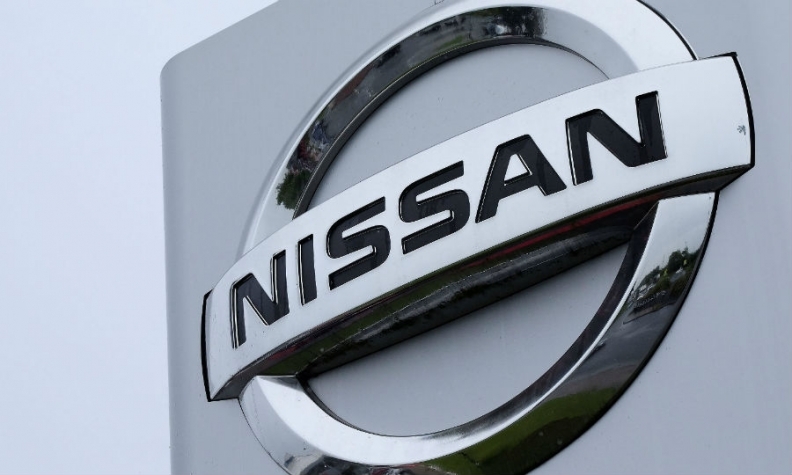 Nissan Canada is recalling 13,223 vehicles because a problem with the ignition switch could cause the vehicle’s engine to shut off while driving. The automaker is asking drivers to immediately remove all objects, such as additional keys and key chains, from the ignition key ring in an effort to lessen the chances of problems. The Transport Canada website notice disclosing the problem echoes some of the language used by General Motors in describing the issue surrounding its ignition switch recall crisis. In 2014, GM recalled 2.6 million small cars worldwide for faulty ignition switches that would eventually be linked to 124 deaths and 275 injuries. The switch could slip out of place, causing engine stalls while driving and cutting power to critical brakes, steering and air bag systems. Among GM’s alerts to drivers was a warning to remove "unessential items” from their key chains. Canada is just one of a number of global regions affected by the recall, Nissan Canada said. Vehicles equipped with keyless ignition systems are not affected. On certain vehicles equipped with a mechanical key ignition system, a spring in the ignition switch could wear and break, allowing the ignition key to inadvertently move from the “on” position to the “accessory” (ACC) position while driving, says a post on Transport Canada’s website. If that happens, it could cause the engine to shut off and the airbag system to lose power. The loss of power, and change in steering and brake forces could increase the risk of a crash, causing injury and/or damage to property. Additionally, in the event of a crash, the airbags might not function. Nissan Frontier mid-size pickups, the Micra and Versa Note from model years 2017 and 2018 are affected. The Nissan Sentra and NV200, NV1500, NV2500 and NV3500 commercial vehicles from the 2017 model year also are affected. Owners of potentially affected vehicles will be notified beginning in September 2018. Dealers will inspect the lot number of the ignition switch and replace it with a new one if necessary.